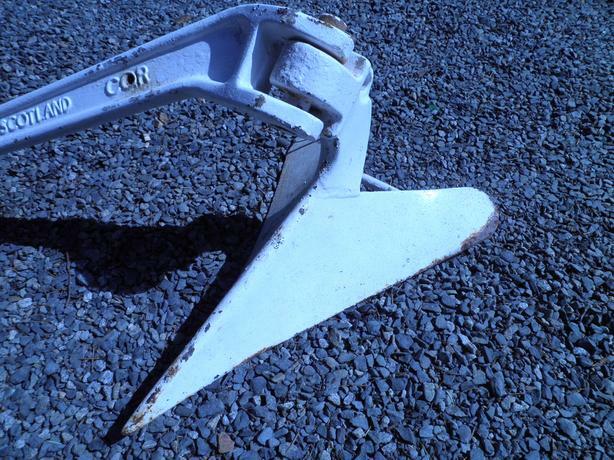 Genuine 45lb CQR anchor. Has seen extremely limited (as in once in the last 11 years ) use. Stored in forepeak as an emergency/storm anchor for my 45' 31,000lb sailboat. Great anchor in nearly all bottom types. Will consider delivery to Nanaimo, Victoria, Campbell River area.